The local band of photo enthusiasts will be meeting the third Tuesday of each month 6:30 pm at the Hansen Arts Studio. Topics are focused primarily for DSLR camera users. Beginners and experts alike are both welcome. 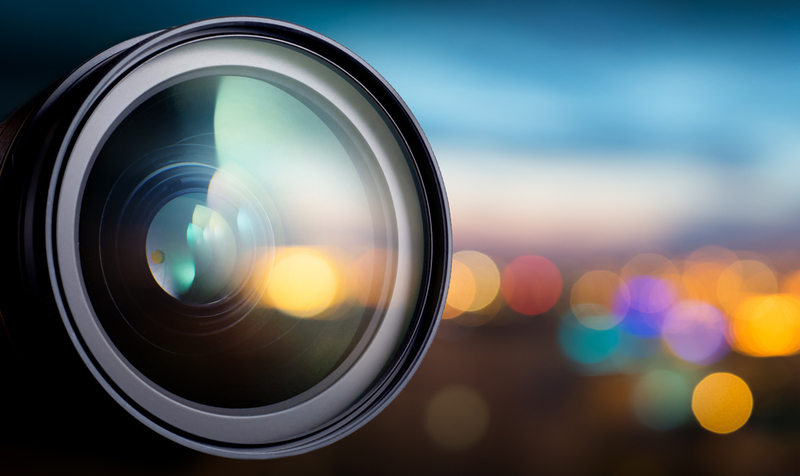 The club features a different speaker each month to help develop your photography skills. This workshop is free. More to be announced. The club will meet through May 2019.